Leprosy is an old disease that is 100% curable and only affects a small number of people nowadays. There are however, over 600 leprosy villages in the southern provinces of China, housing over 40,000 ex-leprosy patients. When multi-drug therapy became available in China, in the 80’s, the disease became totally curable. It is said that the villages will have disappeared in 10 to 20 years since the villagers will get older and pass away. Existence of these ex-patients is vanishing as if no people had been suffering from discrimination in the course of history. 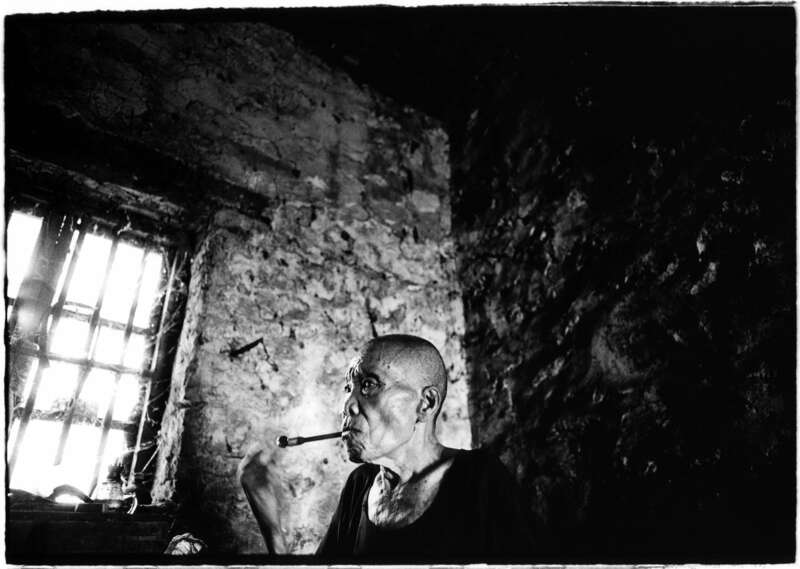 This is a photo story of the daily life of the ex-leprosy patients who actually exist in the shadow of China’s recent economic boom.